Columbia holds 13th FIFA rank and 9th ELO rank but Senegal is ranked 27th on both FIFA and ELO ranking. 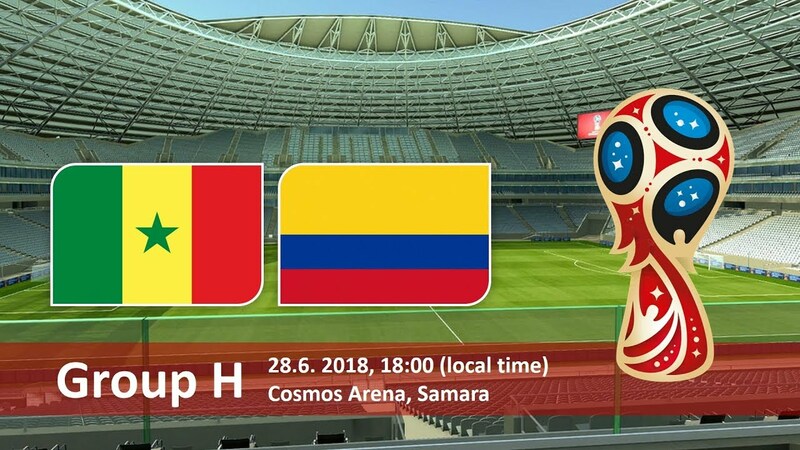 What will happen when Columbia plays with Senegal in soccer world cup Match 48? The date of match is 28 June 2018 and time is 18 Hours SAMT. Cosmos Arena is the place of match. Soccer enthusiasts are eagerly waiting for Senegal Vs Columbia betting odds. They are expecting quick win as Columbia has more experience and records to its name. But it is only Senegal Vs Columbia winner betting tips that could reveal true picture of the match. It is second time that Senegal is appearing in FIFA World Cup. It first appeared in football world cup in 2002 and defeated the world champion France in the opening match. Could Senegal create history in its second world cup appearance? Is there any prediction regarding the Lions of Teranga beating Columbian football team?